Newark, Ohio - October 24, 2016 -- Licking County Soil & Water Conservation District encourages residents and landowners to vote in its Board of Supervisors Election now through Wednesday, November 9, 2016. Licking Soil & Water has a five-member Board. 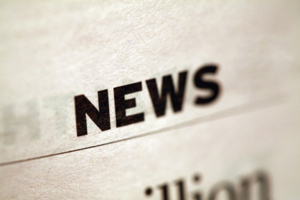 One Supervisor will be elected to a three-year term. The candidates are Mamie Hollenback, David Lipstreu and Dannette McInturff. Cast an absentee ballot now through to 3 p.m., November 9 or vote in person from 5:30 p.m. - 6:30 p.m., November 9, at The Grove by the River, 840 Hollander Street, Newark, Ohio 43055, prior to Licking Soil & Water’s Annual Banquet. For more information about the candidates and voting, visit www.lickingswcd.com or call 740-670-5330. Licking Soil & Water’s mission is to promote conservation of natural resources through local leadership, education and technical assistance. 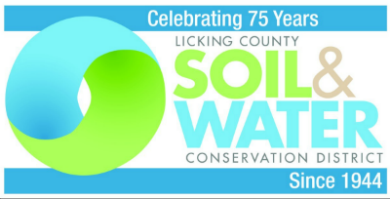 For more information or to schedule an interview, contact Denise Natoli Brooks at Licking County Soil & Water Conservation District at 740-670-5330 or denisebrooks@lickingswcd.com.